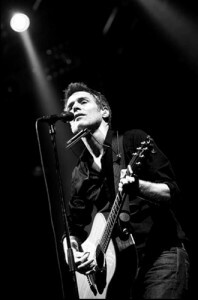 Tickets for Bryan Adams’ forthcoming Australian tour only went on sale this morning at 9am, but with a limited run of shows and intimate venues, demand for tickets has been rather high. So much so that Frontier Touring has just half an hour ago announced that the Canadian superstar has added extra shows in Sydney, Melbourne and Brisbane to cope with demand. The ‘Bare Bones’ tour will be the chance for fans to see Bryan in an intimate setting, playing some of the hits that have made him such an iconic star over the past 30 years. The shows will be his most private and personal on Australian soil to date. Tickets for the three new shows are on sale now.